The Sri Sai Gramothan Samiti which is Headquatered at Bhopal was Registered in 1995. Under the strong vision and able leadership of Group Chairman Shri. Kamal Kant Tiwari Ji the very First Institution which was "The Mansarovar Public School" was Commenced in 1999. The Spectrum of the Group has widened ever since. Within a short span of just 18 years, The group has diversified into various activities like Primary and secondary education, Ayurveda, Dental education and medical education. It is a matter of great pride and privilege to say that various Instituions of the Mansarovar Group have continually been rated amongst the best institutions in Central India. 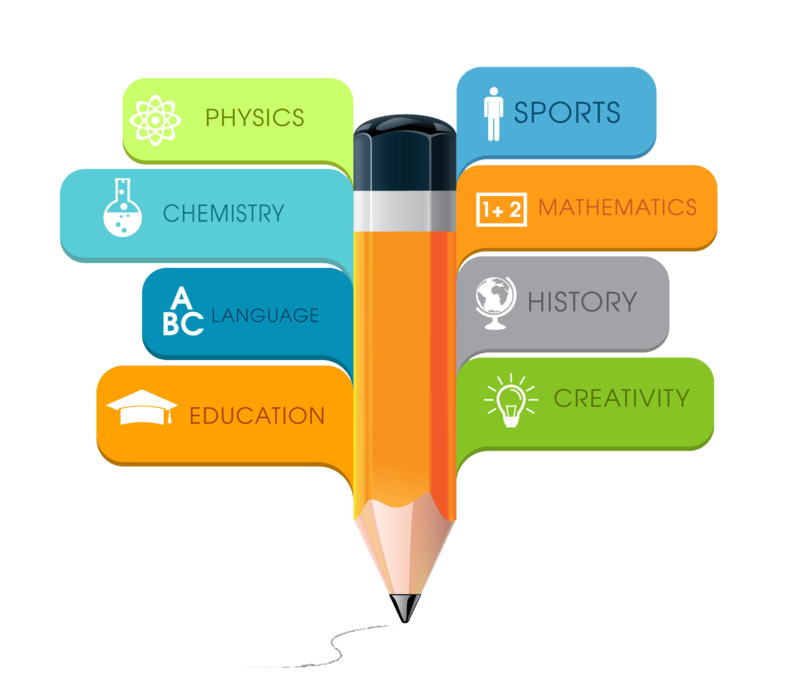 The Group has a long and illustrious history in the field of education setting the shining examples of excellence in multidimensional education. To develop Professional Institutions by achieving and sustaining excellence in generation of world-class learning environment by providing excellent academic programs right student services that translates to student success in this competitive world.